Why must every bite you take be “labeled”? Is what you’re eating Paleo? Low Carb? Low Glycemic? And now we’re just confused. We’re not sure what diet we’re on. We can’t remember what’s forbidden and what’s allowed. And THAT… is a shame. Forget the labels. Focus on better decisions. You can even call this the “Better Decision” Diet. Everything you do requires a decision. For example, taking an apple over a chocolate bar. That’s obviously a better decision. Is it Paleo? Is it gluten-free? It doesn’t matter. It’s a better decision. And every better decision makes an impact. Forget the labels. Instead, focus on your habits. So today, write five habits you know are affecting your health. Next, “man up” and share them with a friend, spouse family member or co-worker. Choose ONE habit that you will conquer this week and have your accountability partner hold you up to it. 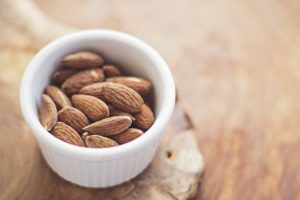 For example, perhaps you choose a handful of almonds over your daily ritual of the ‘Health bar’ that you purchased this morning with your latte from your local petrol garage. Start and FINISH this week strong! I’m opening up my FREE 1-on-1 coaching call. 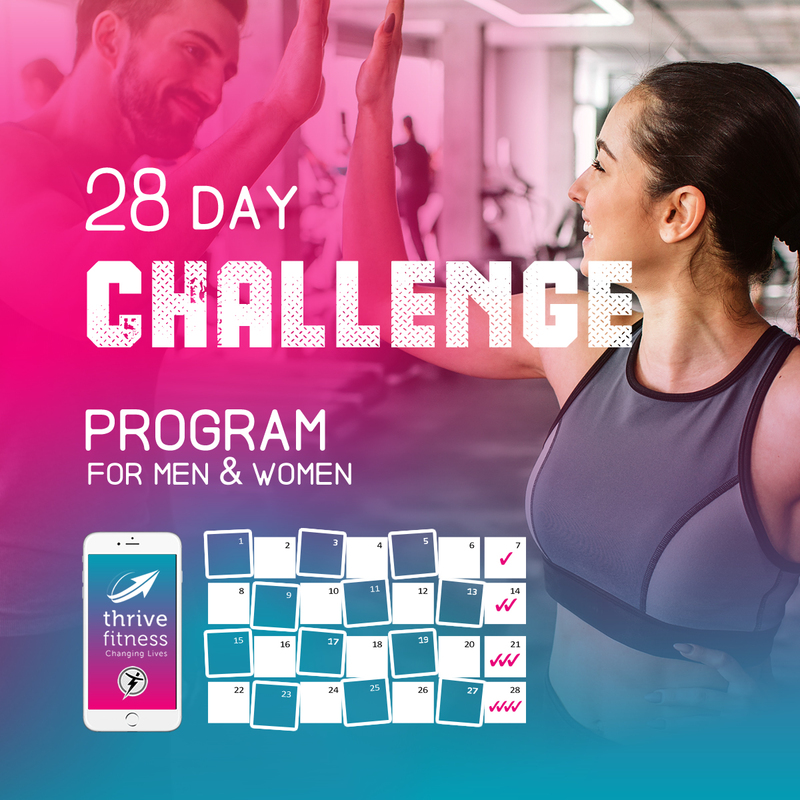 – We work together on implementing a habit formula designed specifically for your goals, lifestyle, and current habits.